I have loved fundraising for as long as I can remember. In elementary school if there was a jump-a-thon or walk-a-thon to participate in then I was there. In middle school I was the student who went above and beyond by raising enough money to not only cover all of my costs for band trips, but also other students' costs. I loved both the act of raising money and the outcome of helping people, animals, and the environment. This early passion became a career for me and, it turns out, a passion I couldn't easily leave behind. After several years away from the professional side of fundraising--during which time I received a Master of Regional Planning--I returned to focus again on fundraising with a particular desire to help those organizations whose entrepreneurial spirit, grassroots organization, and dedication to cause are so inspiring. 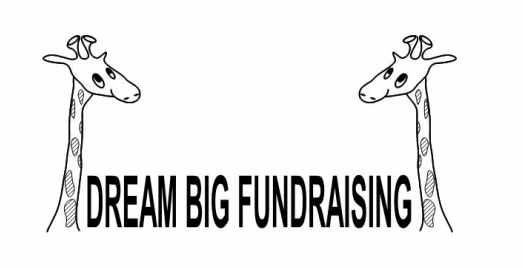 Dream Big Fundraising was born of my desire to offer a highly effective avenue for non-profits to gain access to professional, personal fundraising services. Dream Big Fundraising helps non-profits realize their full potential through successful funding research, marketing, and grant writing.